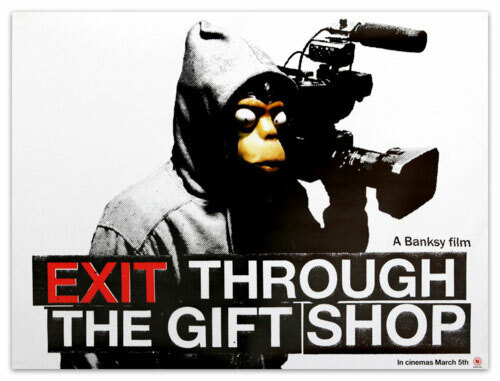 For 20 more days, Hulu are screening Banksy’s 2010 “documentary” Exit Through the Gift Shop – for FREE (here’s the IMDB link)! Who is Banksy? How does he travel? Who pays him for his acts and stunts? And can his identity really be pinpointed via tax records – I doubt it.